The fair is considered to be one of the most important ones in the world in its field. There were more than 2000 participants from 42 countries at the fair in 2015 and more than a quarter of a million visitors attended. This year a 26 member Estonian Wooden Houses Cluster’s delegation visited the fair as well and 4 Estonian wooden houses producers were represented at the joint stand organized by Enterprise Estonia. The attending producers at the joint stand included Nordic Houses KT OÜ, Palmatin OÜ, Ritsu AS and Puitpaneel OÜ. Lauri Kivil, the leader of the Estonian Wooden Houses Cluster delegation said that BAU turned out to be the meeting point of Estonian construction sector and there were quite a few Estonian speaking guests at the fair grounds. Lauri Kivil: „Our delegation had 26 members yet after the fair we organized a common dinner and had nearly 70 representatives of Estonian wooden houses sector at the table.“ According to Kivil this illustrates quite well the close co-operation and networking of the sector as well as stresses the importance of the fair for Estonian wooden houses sector companies. 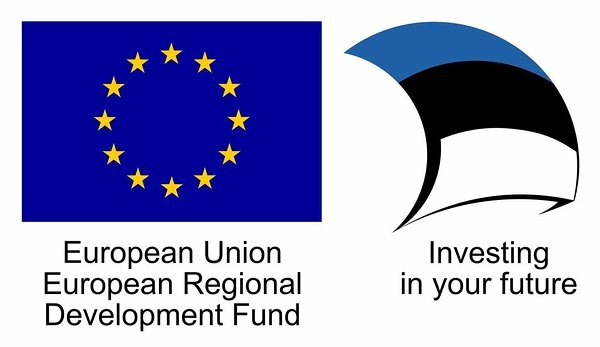 The fair visit was funded by the project of the Cluster of companies exporting Estonian wooden houses, supported by Enterprise Estonia’ s cluster development program, funded by European Regional Development Fund.